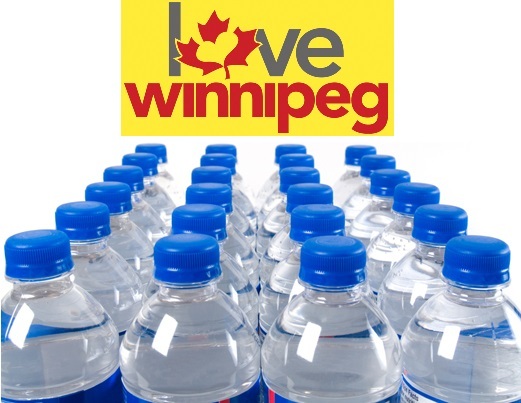 at 7:30pm to distribute free water bottles to students! and of course, Jesus’ love is free! we are able to show other’s love too, even through a water bottle. Don’t forget to wear your yellow Love Winnipeg shirts! Or if you don’t have one, wear any yellow shirt so we look cohesive.